Singer-songwriter Billie Eilish has announced a headlining show at Red Rocks Amphitheatre set for the summer of 2019 as part of her When We Fall Asleep tour. Eilish will welcome hip hop artist Denzel Curry when she comes to the iconic Colorado venue on Wednesday, June 5. You can find ticket info on AXS by following this link. 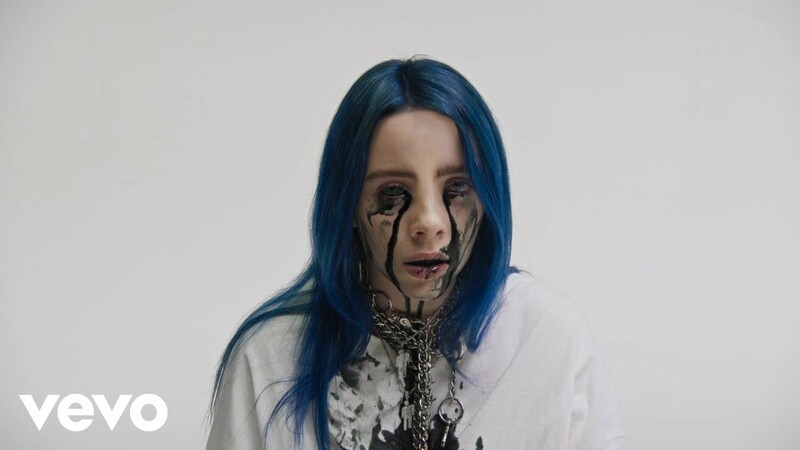 Pop sensation Billie Eilish grabbed national attention in 2016 with her debut single, “Ocean Eyes." Since its release, the song has racked up well over 200,000 streams on Spotify. Eilish followed the success of “Ocean Eyes” with her debut EP, dont smile at me, which featured a collaboration with Vince Staples. Eilish’s debut LP, When We All Fall Asleep, Where Do We Go?, arrives on March 29. Watch the video for the album's lead single, "bury a friend," here. Florida rapper Denzel Curry’s latest studio effort, TAI300, arrived in three acts over the course of 2018. Check out the project’s lead single, “Taboo,” in the video below.. TAI300 is the follow up to Curry’s 2016 sophomore album Imperial, which featured guest appearances from Rick Ross, Joey Bada$$ and more. Don’t miss your chance to catch Billie Eilish and Denzel Curry when they come to Red Rocks on June 5.